Many permanent residents in Canada often have many questions with regards to their Permanent Resident Card. 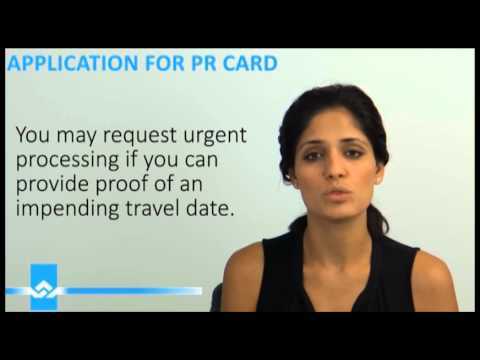 It is important to know and understand the processing of obtaining PR Cards. 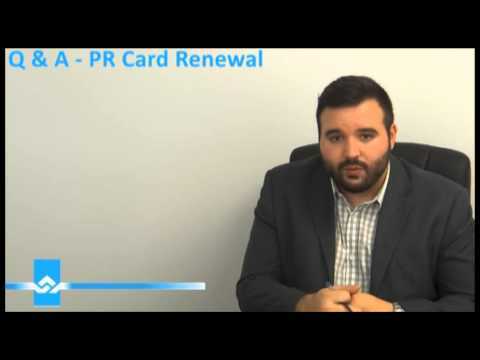 Watch our video above on common PR Card questions answered and other important information you should know with regards to PR Cards. 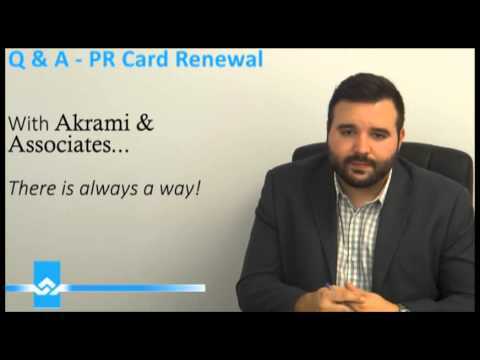 If you would like to renew your PR Card but are unsure what documents to include with your application or how to get started then please don’t hesitate to contact us at 416-477-2545. Our immigration experts will be glad to assist you with your immigration matter. 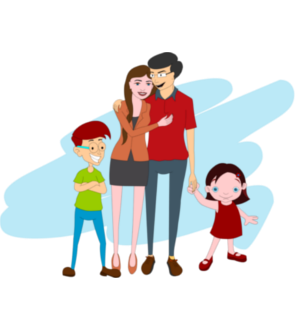 There are many permanent residents of Canada that have to leave the country for familial obligations, employment opportunities, or other significant reasons. When they leave, however, this can impede on their residency obligations to Canada as a permanent resident. Watch our video below on permanent residency renewals with Humanitarian and Compassionate consideration arguments. If you would like to apply to renew your permanent residency but are unsure what documents to include with your application or how to get started then please don’t hesitate to contact us at 416-477-2545. Our immigration experts will be glad to assist you with your immigration matter. As a permanent resident of Canada, there are many conditions and requirements that must be met in order to maintain permanent residency status in Canada. In addition, a permanent resident card does not renew automatically and thus does expire. It is essential for your PR status that you diligently renew and keep your PR card valid. If it expires, you must renew it; however, this can bring complications if you are outside of Canada. 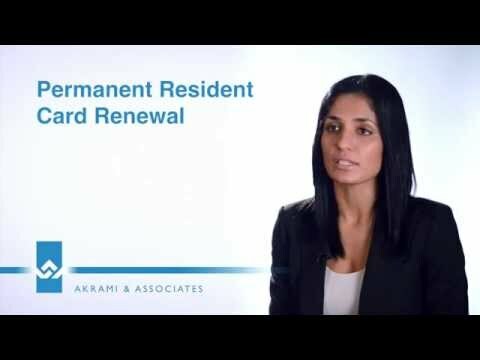 Watch our video above on what to do if your PR card expires while you're outside of Canada and how to apply for a permanent resident travel document. If you would like to renew your PR Card but are outside of Canada and are unsure what documents to include with your application or how to get started then please don’t hesitate to contact us at 416-477-2545. Our immigration experts will be glad to assist you with your immigration matter.